Work efficiently with the refurbished Dell OptiPlex™ 7010 SFF PC desktop, featuring advanced performance, flexibility and connectivity to help your business succeed. 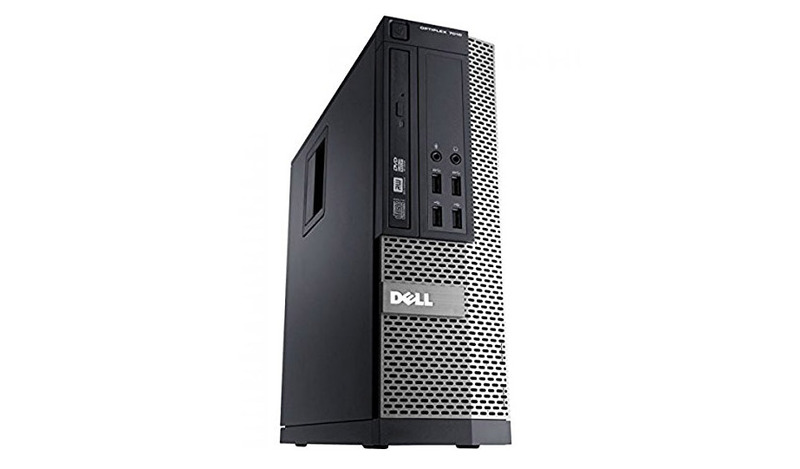 The recertified Dell Optiplex 7010 SFF comes with optional Intel® vPro™ technology to deliver maximum performance and the space to add additional peripherals, rebuilt and reconditioned by 2NDGEAR's expert refurbishing process. *Weight is based on a typical configuration and may vary based on PC configuration. The HP Compaq Elite 8300 Series is an elite portfolio of business PC refurbished desktop platforms.